For the past three years, I've relied on my trusty Lilly Pulitzer planner to get me through college and my first post grad year. I knew this year that I wanted to change it up. 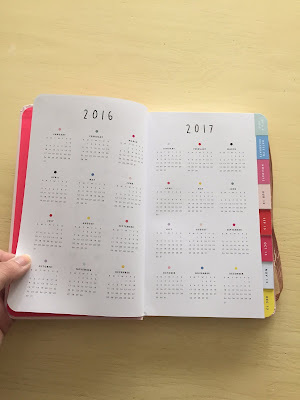 I tried last year and really disliked the Kate Spade planners. That was way too plain and dull for me. I also had a Whitney English Day Designer, but it was too big for everyday so I used that for my blog. 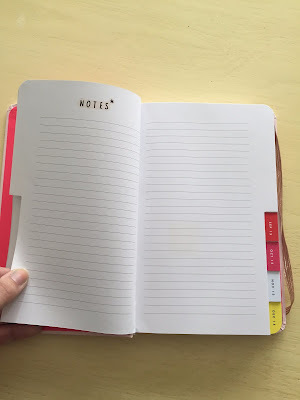 Then, once I started my new job, I left it at work, because it's perfect for writing to-do lists and daily notes. This year, I decided to have two planners--one for my blog & everyday life, and then a larger one to leave at work. It was just a matter of which two planners I was going to choose. 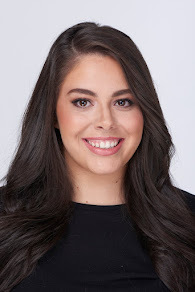 I was thinking of Erin Condren, or another Day Designer, and definitely another Lilly, but fate stepped in one faithful morning a few weeks ago. 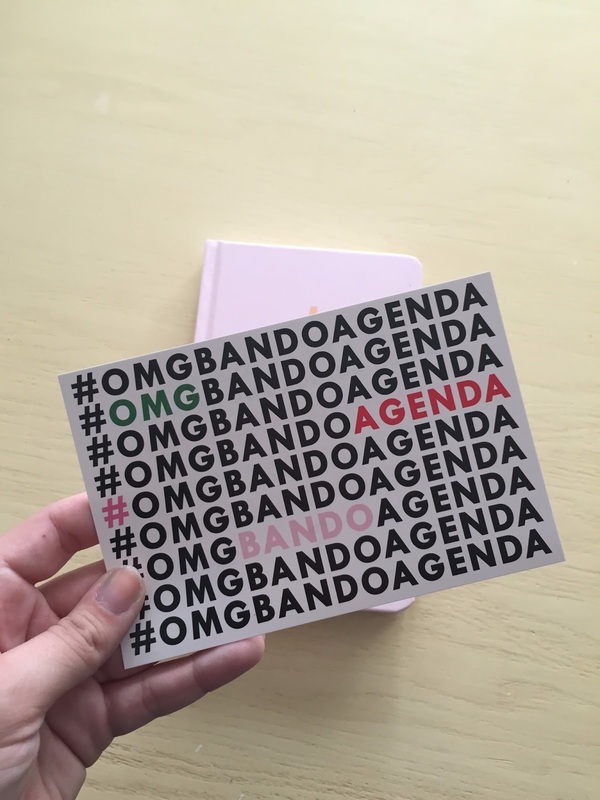 I was at work, on Instagram, and saw that the new ban.do planners were being released for pre-order. I've followed ban.do on Instagram for a while but never had purchased anything from them. I've seen the planners before but quickly did an Instagram search to see what previous planners looked like. I was immediately sold and purchased my favorite out of the three offered, one I've seen many times, "I'm Very Busy". I knew it was smaller than the Lilly planner, but a little bigger than the small sized Lillys. It seemed like the perfect size. It took about two weeks for my planner to arrive and the moment I opened the package, I fell in love. 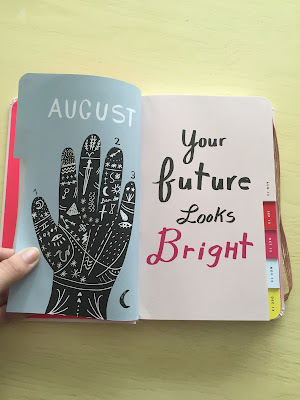 I never have felt this way about a planner, not even my Lilly. I'm being so dramatic but it's true. 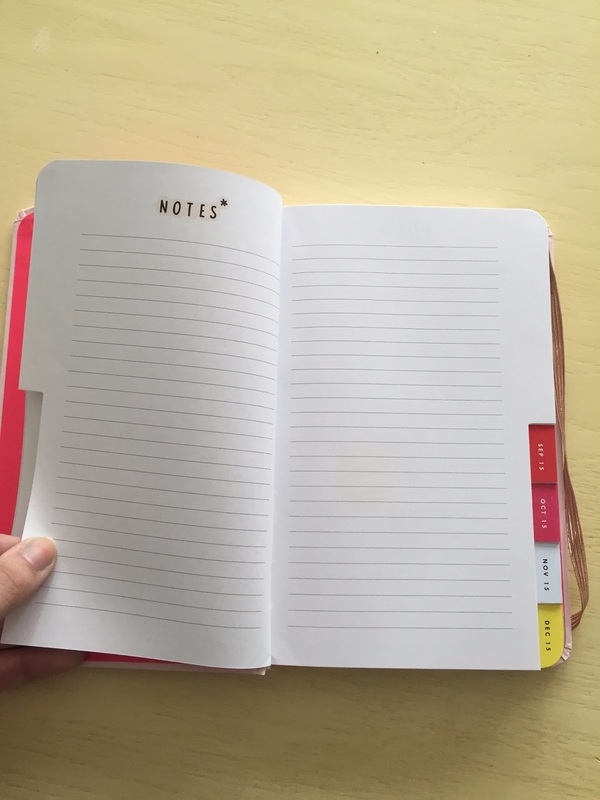 It's the sweetest, smallest little planner but big enough to not feel like you're cramming everything into a few lines. 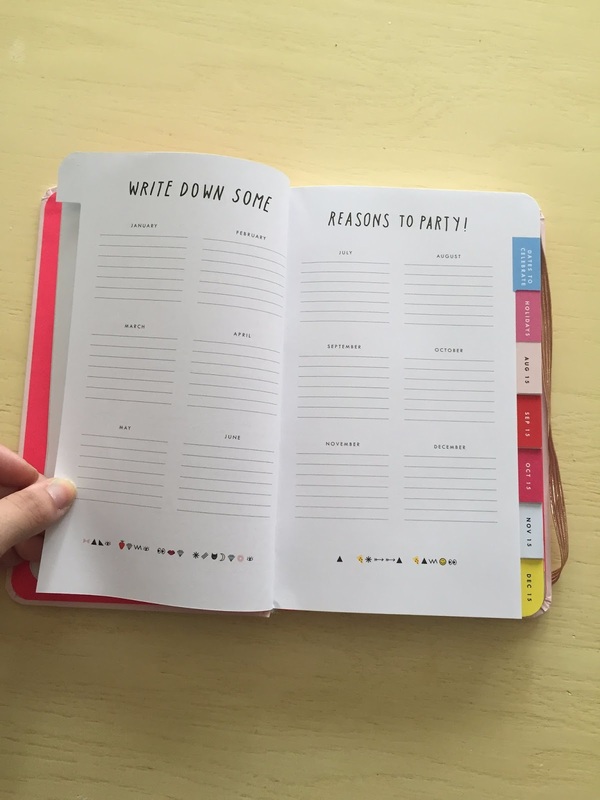 There is plenty of room for all your planner needs. Yet, it's not heavy and small enough to carry around everyday. 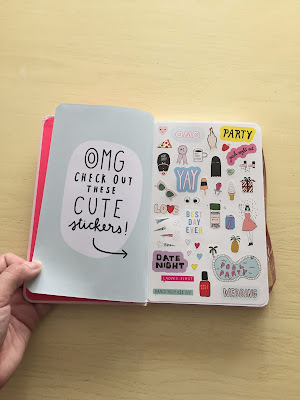 It's so adorable too, it's colorful and fun, with cute little sayings on each page, and fun little designs. It's very well made (I like that it is bound and not spiral, easier to not destroy), and it's very detailed. There are little details in every corner of this planner. You can tell that a lot of thought went into designing these planners and I really appreciate that. It comes with a set of stickers that are so fun, I can't wait to use them. I have had this baby sitting on my desk since I got it because I don't have the heart to hide it in my drawer. I just need it to be August so I can use it, it's been killing me!!! 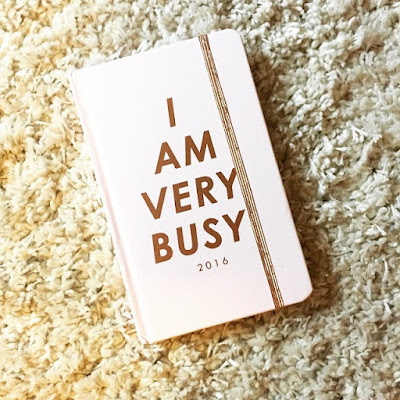 If you couldn't tell I really, really love this planner. I am SO happy that fate stepped in and I saw that Instagram post at the right time. I think I have officially converted to band.do planners & the entire company. It's just so fun and full of life, and so girly. It's awesome! I will still (probably) be buying a Lilly planner to use & keep at work since that is slightly bigger. 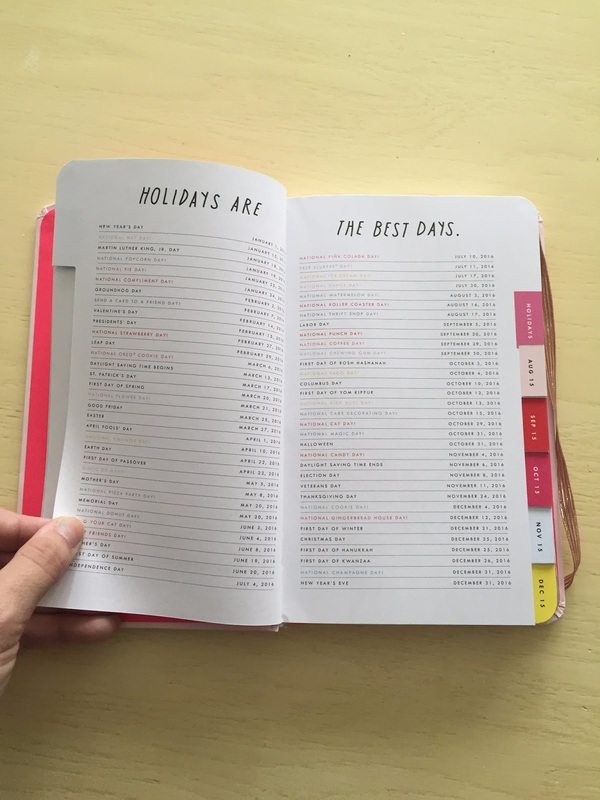 Here's a little peek inside the ban.do planner! 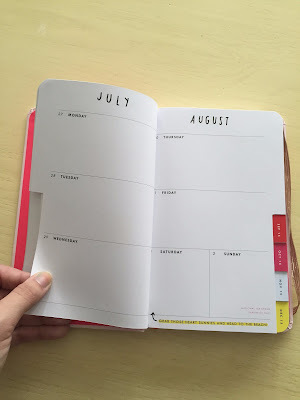 What planner did you decide to use this year? 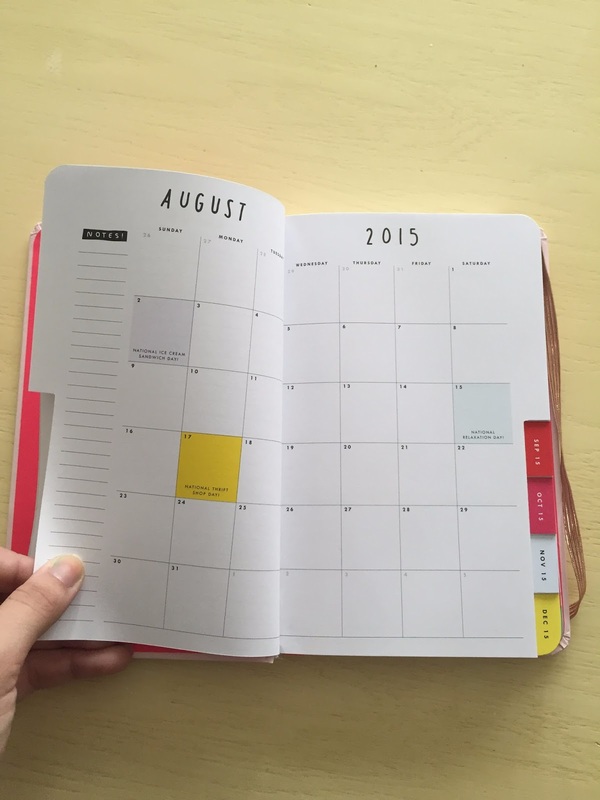 Have you ever used the ban.do planner? Tell me in the comments!